Pick the right style, material, and hardware for your next fender system. 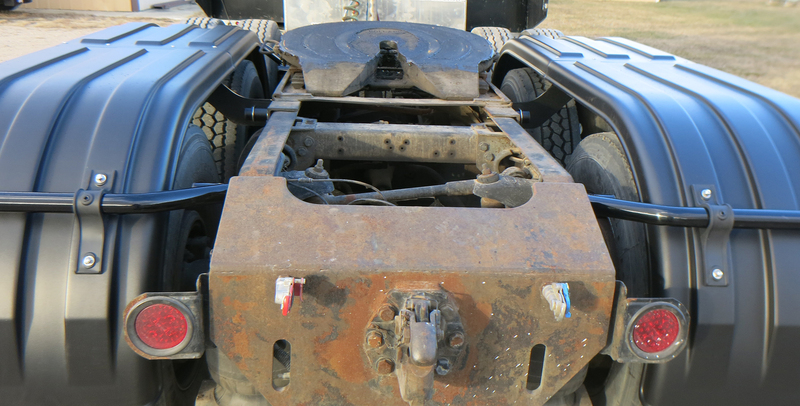 Truck fenders have long been a commonsense addition to many different types of vehicles. 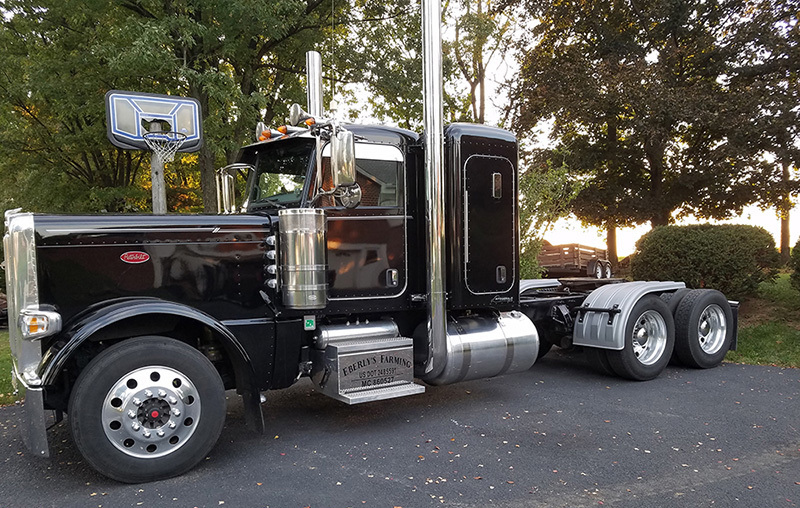 From the semi trucks that deliver goods to farm equipment that harvest crops: it pays to protect the investment that you’ve made in your equipment! Adding a set provides much more than just standard spray protection from water and road debris. 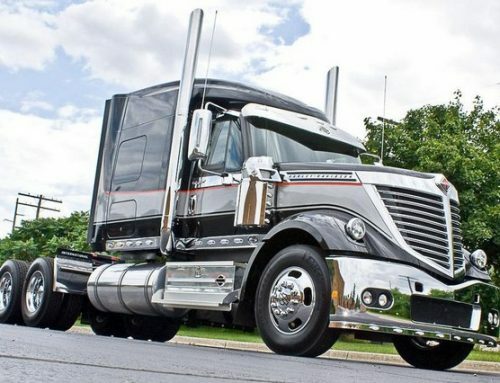 They make it easier to operate the vehicle safely while adding a finished, custom appearance that showcases your pride in your vehicle and your work. The right set of fenders will provide 3 main areas of benefit: time/cost savings, increased safety, and improved appearance. Washing your equipment can seem like a never-ending task. Ask any driver that works in areas with lots of mud/dirt, regular rainfall, or snow and ice: keeping your cab clean is a constant battle against the elements. 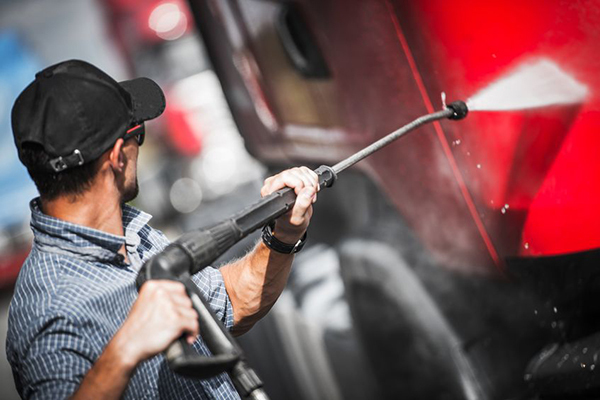 While a set of full-tandem or single-axles won’t totally eliminate road spray, it can reduce it significantly. It’s easy to see how even small improvements can add up to big savings in the long run. For example: if you currently wash your truck an average of once a week, you’re doing around 50 washes per year. 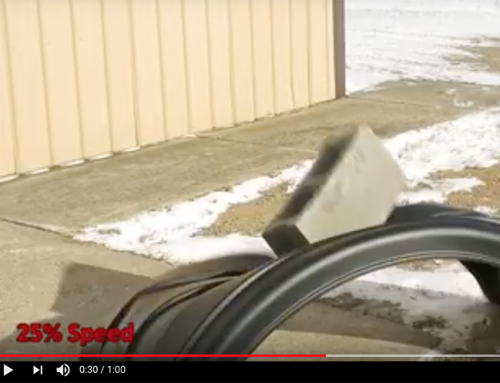 If the addition of truck fenders prevents even 30% of road spray from getting on your vehicle you are able to get away with 15 less washes per year. These savings only multiply when you are managing multiple vehicles. You can also consider the time and money spent dealing with any damage that may occur from flying debris (not to mention the toll that nasty salt spray during the winter will take on your paint). Keeping flying debris away from your vehicle is an obvious plus for the wellbeing of both the driver and the equipment. It may not be so immediately obvious that fenders can protect other vehicles on the road as well. 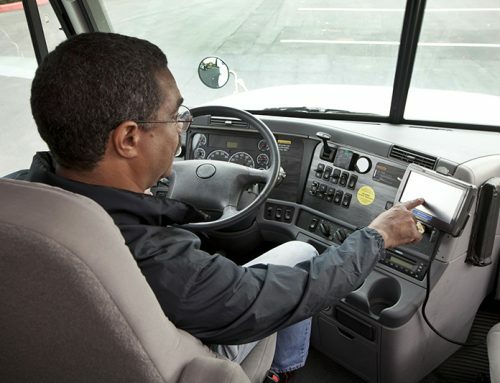 Slinging a rock up towards your cab is a bad thing. Sending a rock towards the windshield of another vehicle is probably even worse. Flying solid debris aside, water on the road can cause a ‘cloud’ of spray that makes it difficult for other vehicles nearby to see the road clearly. You can mitigate this ever-present danger by directing flying debris and spray back down towards the road where it belongs. They act as a barrier between your tires and the environment around them. The addition of truck fenders is one of many safety tips for drivers that can help maintain a secure driving environment. Nothing adds that finished, ready-for-the-road look quite like the perfect set of fenders. There is some ongoing debate about which type of setup looks the best. Many truckers prefer to go the full tandem route, covering both axles with a flat top in the middle. A full tandem setup makes it a little bit easier to get access to your tires. It’s also a bit cheaper in most cases. There’s also a group of truckers that insists on covering each wheel individually for maximum coverage and a ‘tighter’ look. No matter which style you choose, you’re going to be adding a lot of curb-appeal to your vehicle. Trying to decide among the different coverage styles and build materials can be exhausting. Appearance is usually the first factor that comes to mind for drivers. 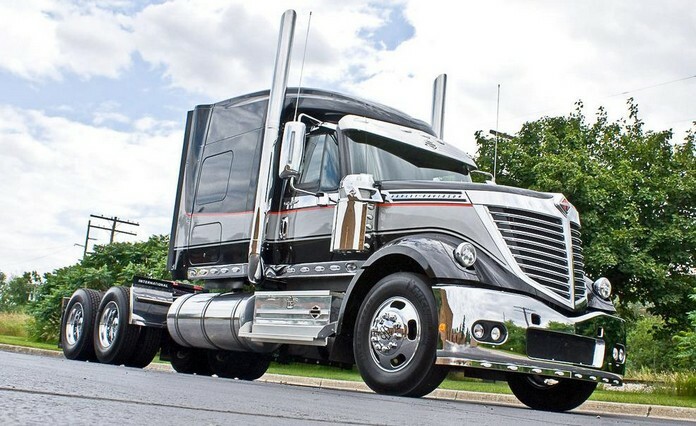 Operators want their truck to stand out with a custom style that sets them apart. However, it’s important to be thinking about more than just looks when you’re making a purchase decision. To start, decide on the amount of coverage that you need. Your required coverage will help determine the most appropriate style. A full tandem system will cover more than 1 axle. Full tandems usually feature a flat-top section between the 2 axles. Some types may have a ‘dip’ between axles. Full tandem setups are often times the most cost effective way to cover both axles. Single axle fenders (i.e. single hump or half moon) are one of the most popular choices for operators. Single axles will wrap around both sides of a tire, providing the highest level of spray and debris protection. Typically one side wraps around with a flat top over the tire. This is a good design for a truck that needs a relatively small amount of spray protection and easy access to their tires. A half tandem setup is also popular with operators that pull a very low sitting trailer. A lower level of spray and debris protection for a simple solution. 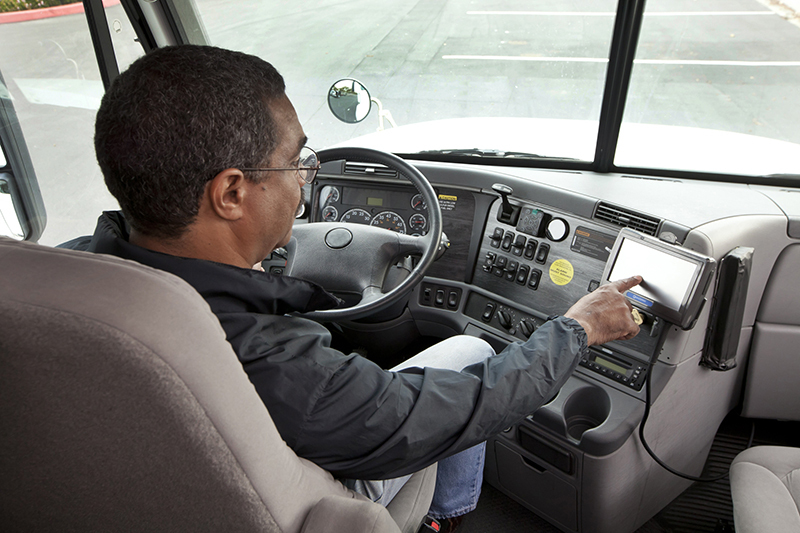 Quarters can be somewhat effective at protecting the cab from debris in certain conditions. There are a small set of different types of materials available to choose from. Some of which are more durable or more affordable than others. 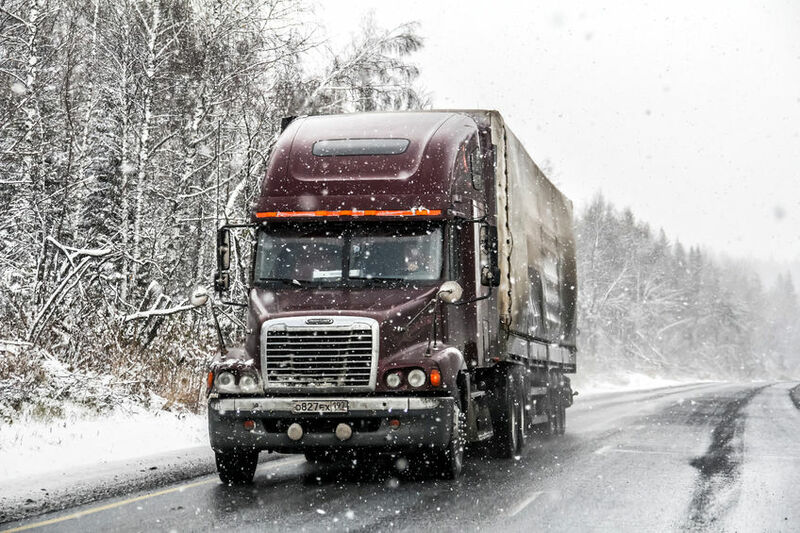 When selecting your material, think about the conditions your truck is likely to encounter. Will you be coasting on dry, clean pavement every day or is there a chance you will be slinging water, mud, and rocks? Being realistic about road conditions will prepare you to get equipped with the right type of protection for when you need it most. Aluminum and steel fenders are a popular ‘old school’ choice. Many operators choose to use metal despite its high cost. Steel, when properly maintained, can be a great look. While steel is a high strength material, it isn’t always a good choice depending on driving conditions. Metal wheel cover systems are prone to ‘spider web cracks’ that are caused by repeated road vibrations. You will need to be prepared to fix dents, scratches, and cracks when necessary. Fiberglass fenders show up in many high-end applications because of their paintability. They can also be more easily molded into exotic shapes than metal or poly. While it’s hard to beat the appearance of fiberglass, you are at risk of a catastrophic failure in the event of a significant impact. Fiberglass also shows scratches and other cosmetic imperfections more than other materials. These custom systems are typically on the high end of the price scale. Poly fenders are quickly becoming the favorite material of fleet managers all over the country from an overall value standpoint. The right plastic system is unbeatable when it comes to durability. Heavy duty operators know the benefit of a product that can take some abuse and keep on going. Polyethylene is light, durable, and cost effective when you find the right manufacturer. They will also resist dents, scratches, and perform well in sub-freezing conditions. After you’ve selected the style and material for your fenders, you need to pick the correct size for your specific setup. The perfect size is something that will “hug” your tires relatively closely while maintaining enough space to prevent any contact. 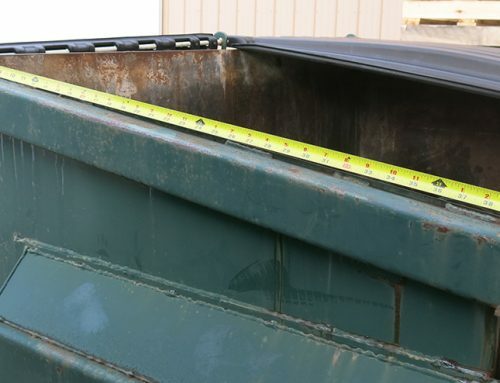 You need to have a minimum of 1.5” space on top and at least 0.5” on the sides. Anything less than that and you run the risk of your tires making contact with the product during normal operation of the vehicle. 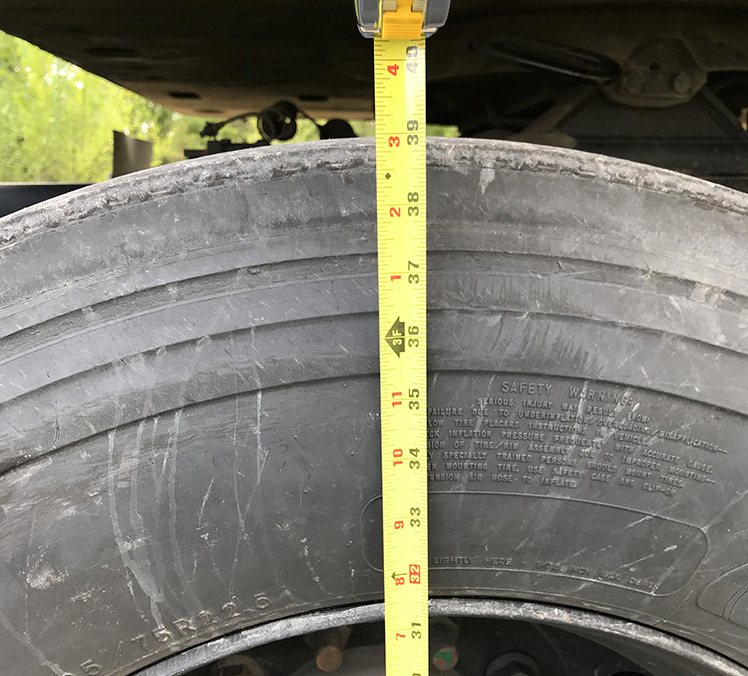 First check the manufacturers recommended tire size for that specific model. Then you can confirm by checking your overall tire diameter against the manufacturers recommendations (if available). When choosing the specific model, consider how much spray protection you need and how accessible you want your wheels and tires to be. Don’t forget that the ‘lip’ on the side of the truck fender is great for blocking road spray but a larger lip will make it a bit more difficult to remove your tires. Mounting hardware comes in many different varieties depending on the type of system and its manufacturer. 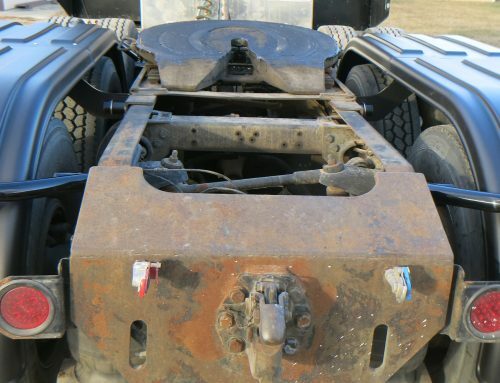 The kits usually consist of some type of tube or ‘arm’ that is secured to the frame of the truck and an assembly that secures the tube or ‘arm’ to the fender itself. The most durable supporting arms or tubes are made of steel while some manufacturers offer a cheaper poly option. As for steel tubes, you can usually find them in two varieties: bent (offset) or straight. 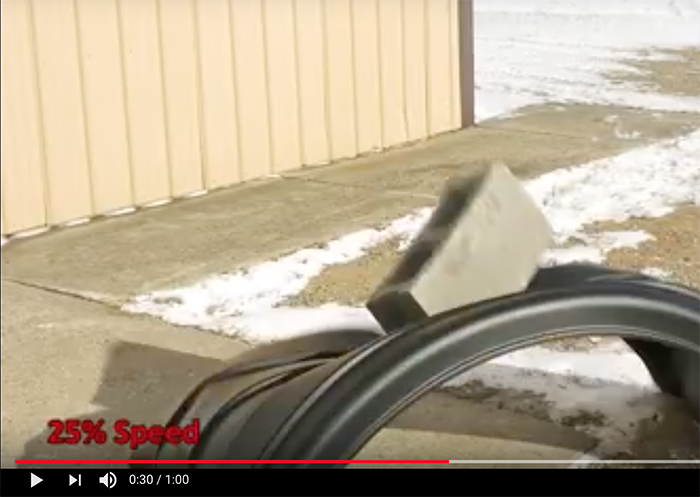 Bent tube installation kits offer a couple advantages over the more affordable straight tubes. The bend or offset in the tube provides added adjustability. When your bent tube is attached to the frame you can rotate the tube to change the final mounting height. Bent tubes also make it possible to clear obstructions on the frame in some cases. Installation kits typically attach to the frame by welding or the more common ‘bolt-on’ configuration. 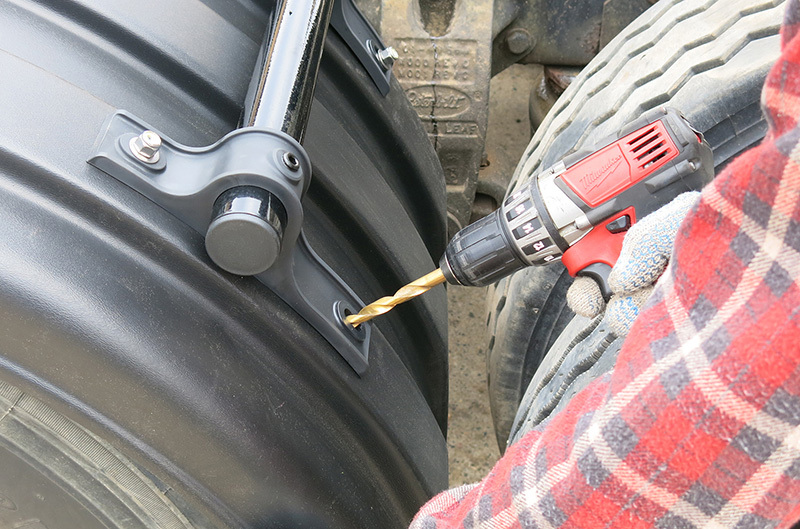 Bolt on kits have the advantage of allowing for the addition of fenders without making permanent alterations to the truck. This is helpful in a situation where they need to be removed for any reason. When choosing your kit type make sure to think about price, durability, ease of installation, and adjustability.